Roberto Tozi is a former Judo and Brazilian Jiu Jitsu black belt competitor, in the adult division, who was considered one of the top contenders of his weight class. Roberto Tozi was also famed for his exquisite guard passing skills, namely a position that he developed commonly known as the Tozi Guard-Pass or the Sao Paulo/Paulista Pass. Tozi also fought in Mixed Martial Arts (MMA). Roberto Tozi was born in Campinas on the State of São Paulo, Brazil. Roberto Tozi decided to start training martial arts after watching his brother training Judo. He decided to take Judo classes and did them as often as he possibly could, achieving his black belt quickly even for Judo stadards and winning the Sao Paulo State Championship in Brazil on two occasions and reaching 3rd place in the World Judo Open in the United States of America. When Roberto fist started training Judo, he didn’t appreciate the ground work (newaza), but his Judo coach insisted he should train more on the ground and so Tozi enlisted in a Jiu Jitsu club. With time Tozi started to become fascinated with Jiu Jitsu and its submission game, so much that he ended concentrating most of his mat time to BJJ, relegating Judo and competing more avidly in the gentle art. 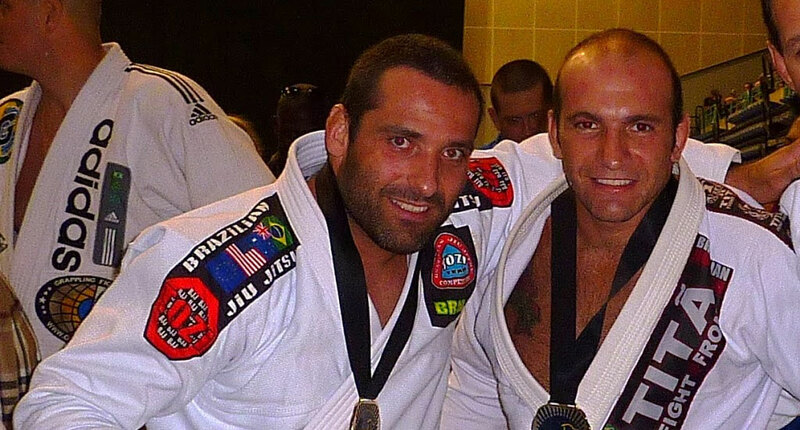 Roberto’s first coach was Carlos Libre in his city of Campinas, he graduated Tozi until his brown belt. He then moved to the famous Godoi/Macaco gym in Sao Paulo, and was graduated black belt by Godoi after 3 years under him with the brown belt. 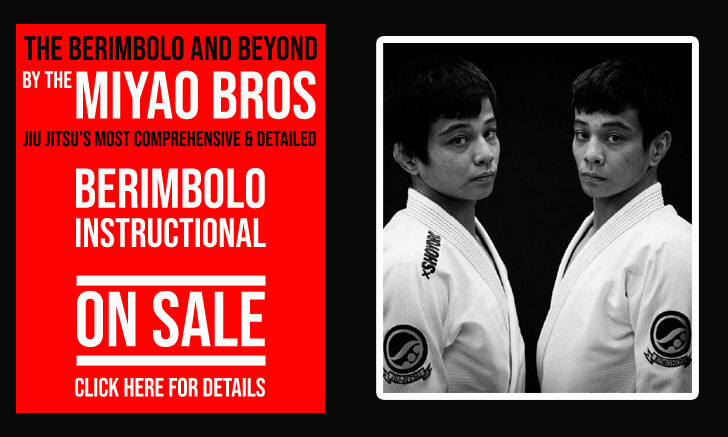 When Roberto Godoi and Patino “Macaco” decided to split, Roberto Tozi decided to stay with Godoi who he felt was his true instructor. He ended up fighting Macaco Patino and defeating him on 2 occasions. In 2006 Roberto Tozi started his MMA career, losing his first match by decision. He fought on a few more occasions until 2008.